Among all the other pets of the zodiac, the Scorpio pets are the most loyal and devoted. If you care for your Scorpio pets and treat them with little love and affection in their early life, then it will come back to you in the form of love and loyalty from these animals throughout their life; while if you make the mistake of mistreating them in their early life, then getting the trust and loyalty from the Scorpions may be extremely difficult. 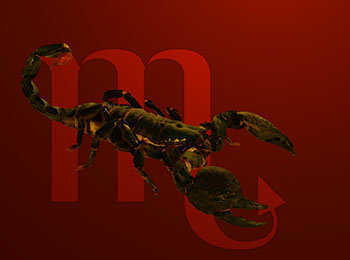 Scorpio animals are full of energy and they are very possessive about their belongings. 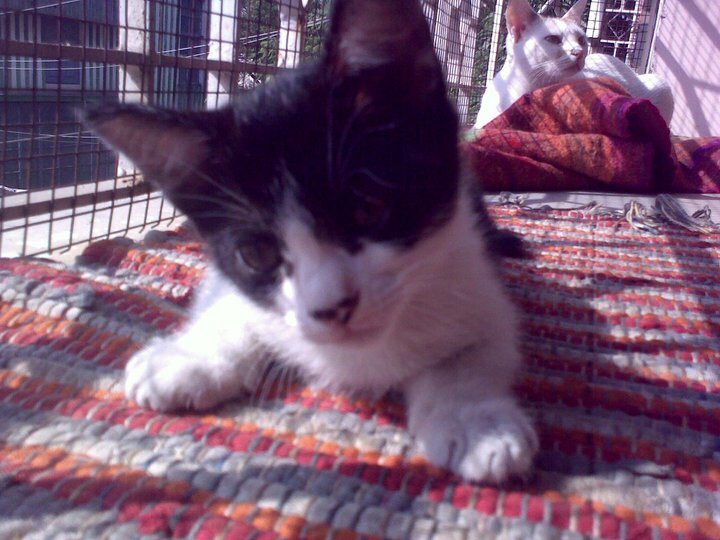 Emotional and intuitive are the keywords which best describes a Scorpio pet. If the master of a Scorpio pet is upset then you will surely find the little animals close to their masters and comforting him/her throughout. These animals are mysterious and curious too.